BCM congratulates two traffic wardens that received achievement awards at a passing out parade at Nelson Mandela Metro Traffic College, Port Elizabeth on Wednesday, 12 December 2018. Four wardens were given a chance to study towards a Traffic Officer course, all of them were passed outtoday and two of them got awards. 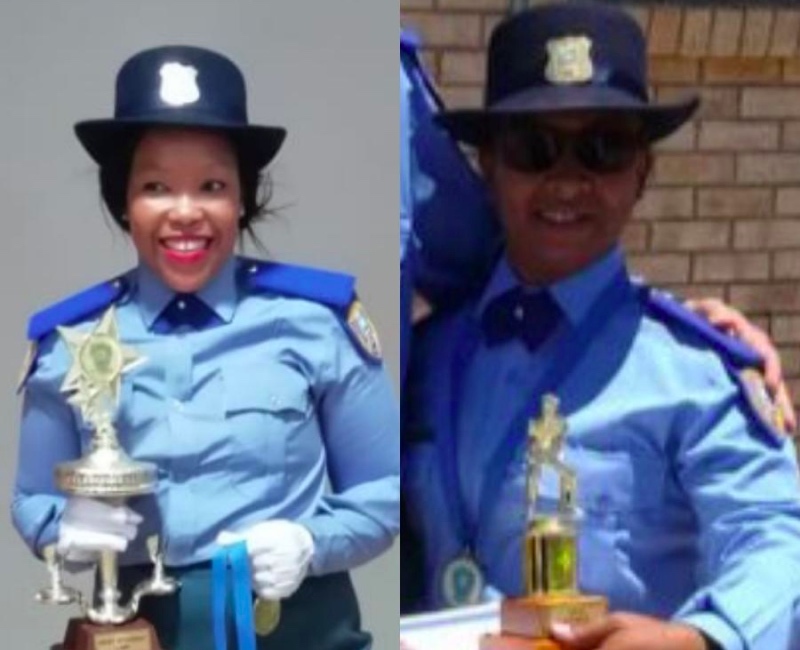 Traffic warden Ukhona Lali received the Best Student: Law and Overall academic achiever award while Traffic Warden Lee-larney Neethling received Best student for Fire Arm shooting. "I feel honoured for receiving the awards. It's been a challenging year, not only to me but for my colleagues as well and we are all grateful for the opportunity given to us. Our bosses have been very supportivethroughout the whole year," said Lali. Neethling also shared words of appreciation for the opportunity given to them and for the support she received from her colleagues. BCMM Commander Head for Traffic Services, Quinton Chetty congratulated the wardens for thier dedication and hard work, "We are very proud to have given our wardens this opportunity for them to be equipped as they will now be able to apply for Traffic Officer's posts."